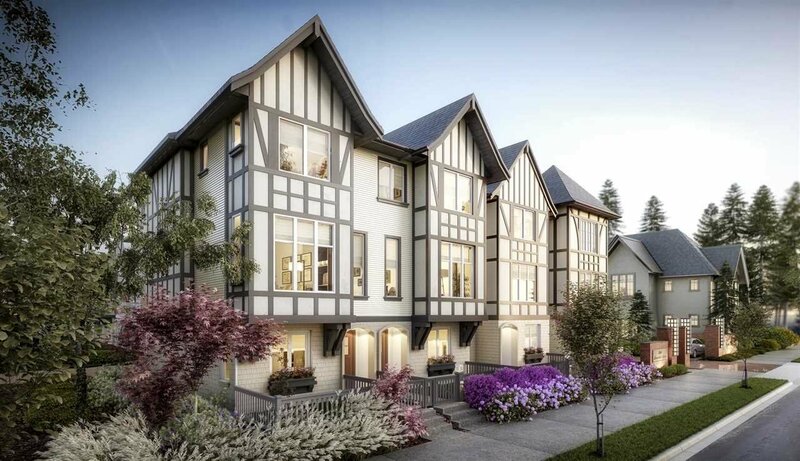 New townhouse development by Polygon, in West Cambie of Richmond. 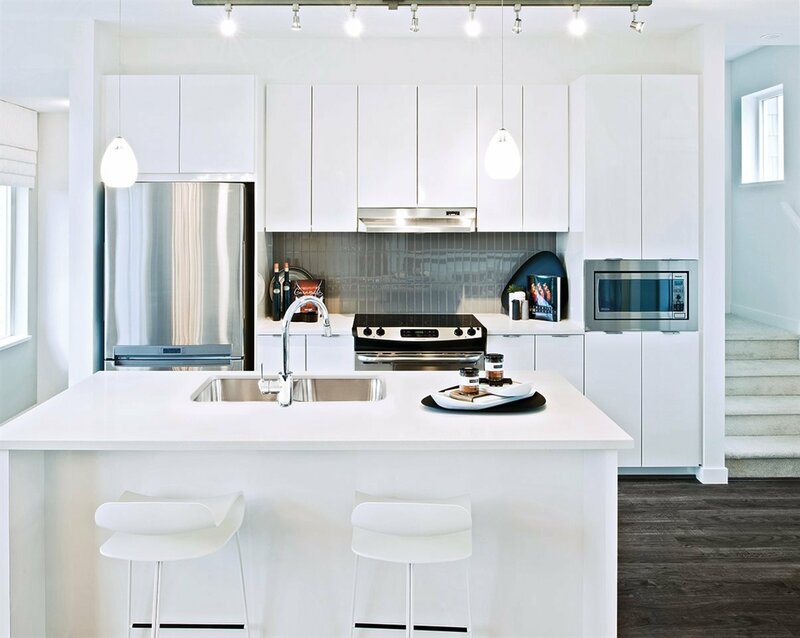 3-level townhomes feature 1380sqft to 1650sqft, 3 to 4 bedrooms, spacious living room and open kitchen with sleek appliances and engineered stone countertops. 2 cars in tandem or side by side garage. Amenities include yoga studio, social lounge, meeting room and playground.